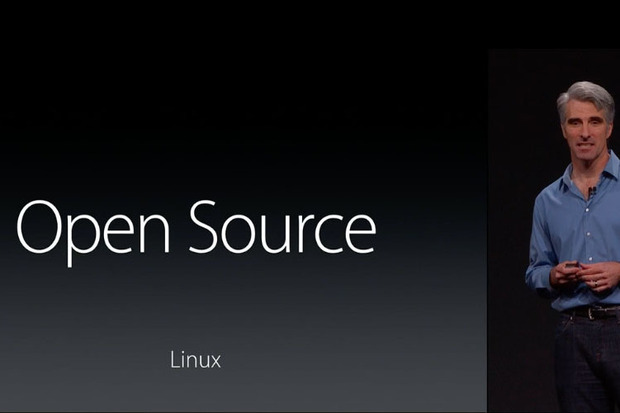 At WWDC 2015 we found out that Apple wasn’t kidding about Swift. Introduced just a year before at WWDC 2014 a year later it was difficult to find any Objective-C slides in any of the sessions and it was clear Apple doubled-down on Swift and it is the future of Apple software development. The cherry on top was Open Sourcing it. Recently, someone at work made a comment that has stuck with me for awhile. We were discussing some iOS apprenticeship I was planning on doing and he indicated that I don’t just like to learn but have an addiction to studying. I never thought about it quite like that but I had to agree that he was right. It is an addiction. In many ways though, with the changes in Computer Science, it is a great trait to possess in order to pursue perpetual learning. I think you absolutely need to love to learn in order to stay current in the industry. It is with that in mind that I thought for 2015 I wanted to refresh my Computer Science knowledge, from the core, by taking the entire Junior and Senior year of courses from the MIT Undergraduate Bachelor of Science in Computer Science degree program which is all online on iTunes University and the MIT website thanks to the MIT Open Courseware. This includes video lectures, all the readings, and the same programming problem sets done by undergraduate MIT Computer Science majors. I could not think of a better way to become a better programmer. Custom View Controller Transition animations were introduced in iOS7 and they provide you with the ability to customize every aspect of how view controllers animate between each other. This means you are no longer stuck with just the stock animations that are provided in Xcode and you can give your App its own unique feel. NSHipster, A.K.A. Mattt Thompson, returned to NY to announce Alamofire, adapting AFNetworking to Swift, and what Swift means to software design and open source. He had a long Q&A where he expressed the benefits of the Cathedral versus the Bazaar and where he admits its hard being the man. I recorded the audio and used all the photos posted to Meetup and shot by Albert Tong to cut together the following presentation video (WWDC style). The event was coordinated by Larry Legend as part of the New York iOS Developer Meetup.